The latest incident was in the same place in August 2016 where a woman was bitten to death in a similar attack by stray dogs. 50-year-old fisherman Jocelyn died after he was attacked by stray dogs near Thiruvananthapuram. 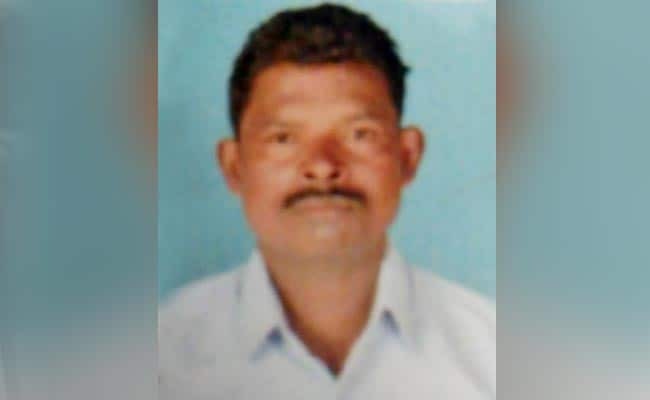 Thiruvananthapuram: A 50-year-old fisherman, bitten by a group of dogs at Pulluvilla near Thiruvananthapuram in Kerala, succumbed early on Monday morning at the Thiruvananthapuram Medical College hospital, an official said. Jocelyn was attacked late on Sunday night. He was walking towards the beach just after having his dinner, getting ready to go fishing when the dogs attacked him, Keston, president of the local village council said. "This occurred around 11 pm Jocelyn was rushed to the hospital, where he passed away today morning," said Mr Keston. It was in the same place in August 2016, that a woman was bitten to death in a similar canine attack. In the past one year, this is the fourth casualty in the state capital district. Speaking to IANS, a police official attached to the Kanjiramkulam police station confirmed the ghastly incident. "Our officials are at the hospital where the inquest is being prepared. After that a post-mortem would be conducted. Then the body would be handed over to the family," said the police official.